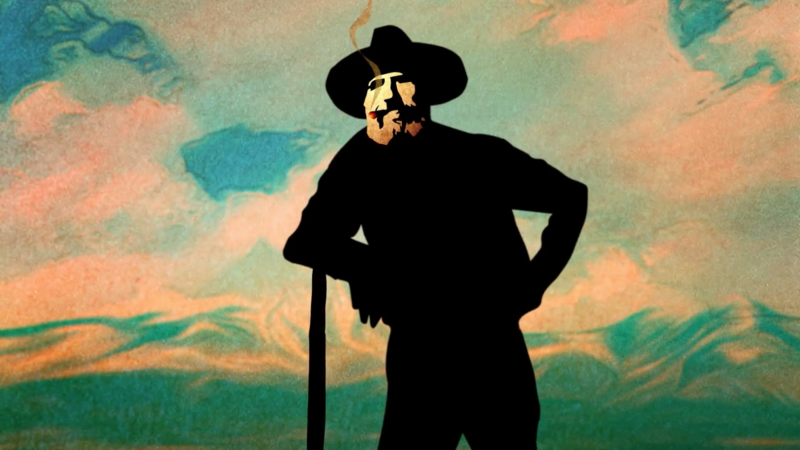 A Line in the Sand, an animated film featuring quotes from beloved and irreverent environmentalist Edward Abbey, was produced and directed by Justin Clifton for Our Canyonlands and the Grand Canyon Trust in commemoration of the 50th Anniversary of the signing of the Wilderness Act by President Lyndon Johnson. In the film, I represent the voice of the late Edward Abbey whose works helped formulate my own environmental perspectives. The film, which draws attention to imminent threats to the fragile beauty of public lands in the Canyonlands of Utah, the Colorado Plateau and the Desert Southwest, as well as the elemental place of wilderness in the American psyche, personifies the kind of work on which I focus my talents. Credits: My audition for the role came through my dear friend and voice talent agent Carol Rathe of Go Voices in Denver. The audition was recorded by Anthony Stubelek of Rock Studio Recording and Mastering in Brunswick, Georgia, and the final recording session took place at PRC Digital Media in Jacksonville, Florida, Chris Linke recording engineer. The session was remotely directed from Flagstaff, Arizona by the film’s producer/director, Justin Clifton, and co-director, Chris Cresci.